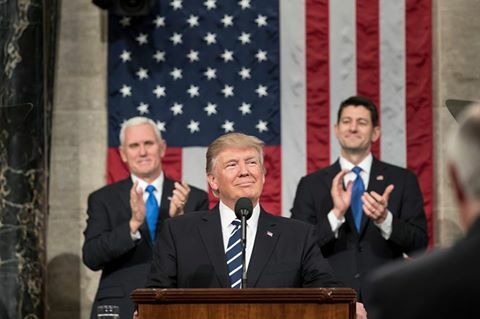 Today marks the 6th month anniversary of President Trump’s Presidency. Take a look at some of our favorite moments so far. This entry was posted on 20/07/2017 at 16:04 and is filed under fora pt. You can follow any responses to this entry through the RSS 2.0 feed. Both comments and pings are currently closed.